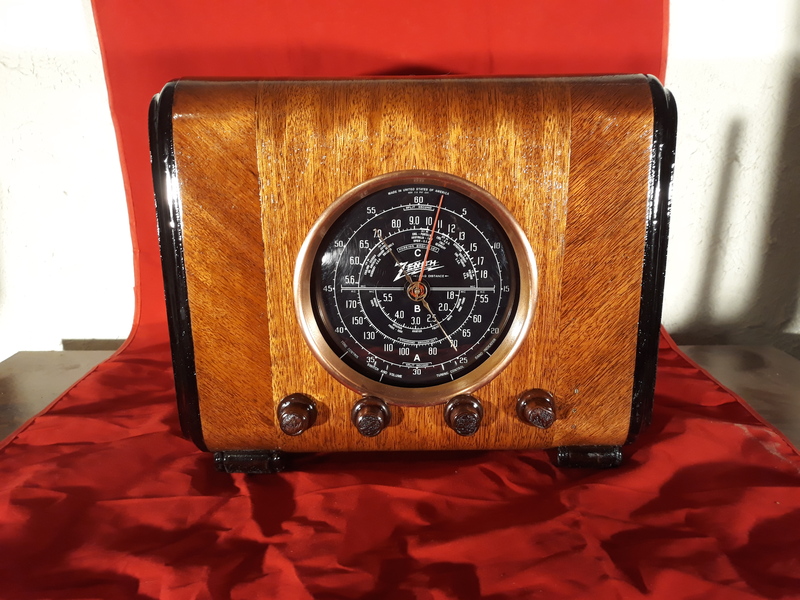 Lets Get That Old Radio of Yours Working Again! Replacement of the first 5 signal capacitors are free! Note: If you have been here before, "Refresh" each page that you visit to make sure the information you see is up to date. Are you frustrated because you cannot find out how much it will cost to repair your radio????? For Pricing please see the "Tube and Transistor" repair pages to the left. To send in your radio, see the "Send In your Radio" page to the left. 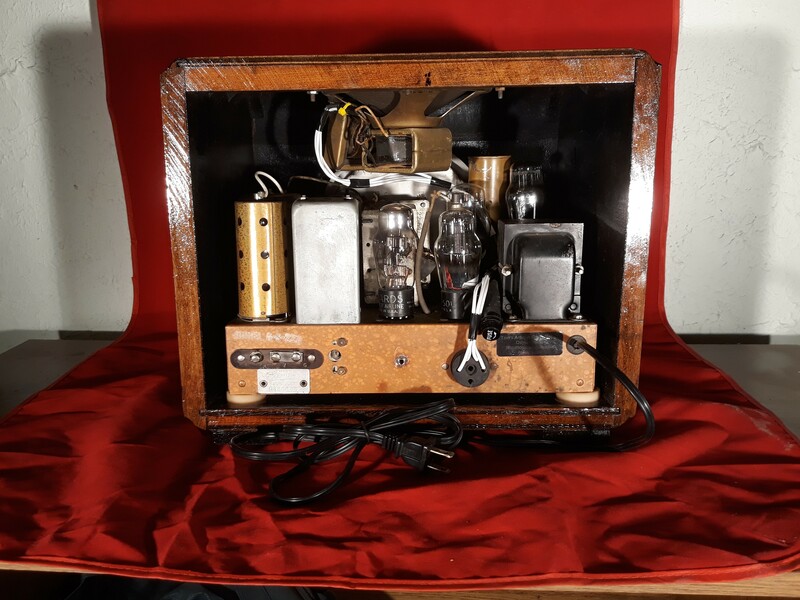 AM Tube Car Radio's only - see "Tube Radio Repair " page to the left. Do not plug in your radio if it has been sitting in the garage for the past ten years! You could get a shock and maybe damage your radio. Note: The worse thing you can do to any antique tube or transistor radio is to not play it! They are full of mechanical switches and contacts that need to be operated. The radio will not last longer if not used. Just the opposite. So play and enjoy your refurbished radio. 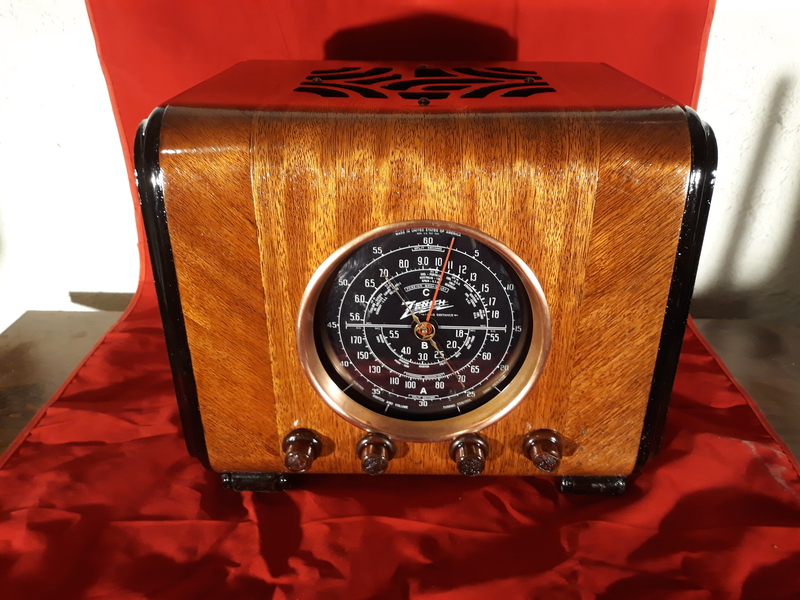 All returning customers receive a 10% discount on tube radio repairs and tube radio purchases from this website. 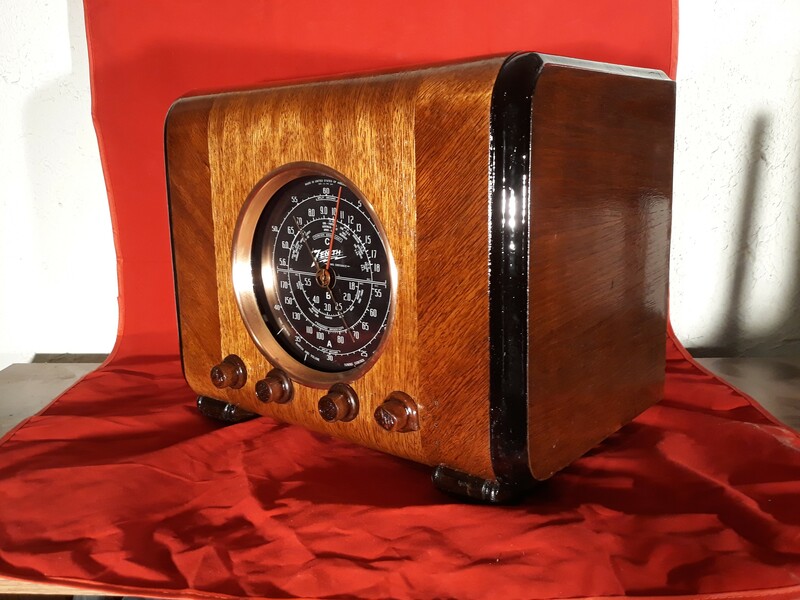 Want to stream music through your Antique Radio from your Smartphone, iPod or MP3 Player? Go to EBay or Amazon and search for a "Bluetooth Music Receiver". These can be connected to the 3.5mm connector that I will install into your radio for $45 in most cases. When you place the "Bluetooth Music Receiver" into the installed 3.5mm connector, your smartphones Bluetooth will connect (wirelessly) to the "Bluetooth Music Receiver". Then you can play your music, Pandora, ITunes, etc., through your radio. If your device has a ear phone, you can plug your device directly into the installed 3.5mm connector using a cable with male 3.5mm plugs on each end. It will not be possible to safely install the 3.5mm connector into radios designed without a power transformer. These are usually radios manufactured in the 50's. I will let you know if your radio can have this upgrade. This does not work well with all radios. It just depends on the design of the radio itself. Some installations work great, others do not. I cannot correct the original circuitry, but I will do my best. 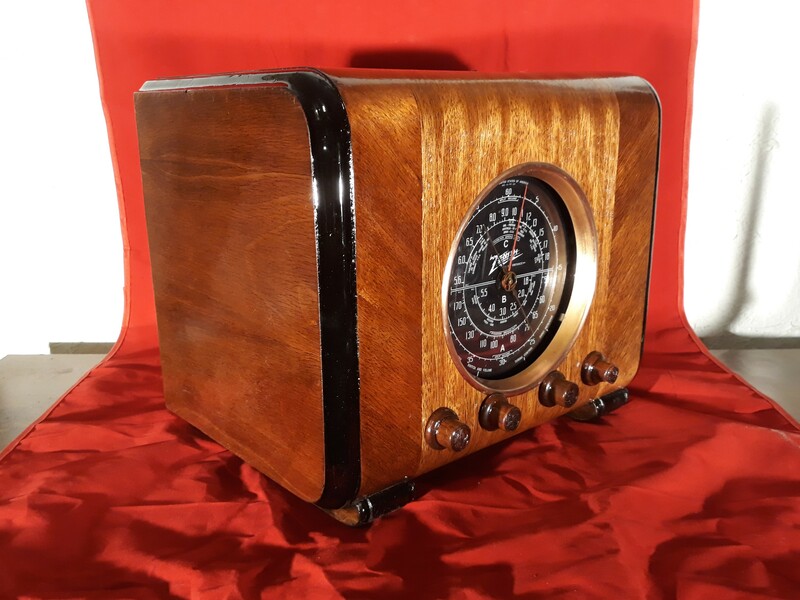 Bluetooth capability does bring your antique radio into present and that's neat because you can send music and FM radio through your radio. It will not sound like your home stereo or car radio. Home music equipment today delivers many watts of power to give you that great bass sound. Unfortunately, your 70 year old radio may on a good day deliver one watt of audio power. Your smartphone/Bluetooth does not put out much volume either. Adding a pre-amplifier between your smartphone/Bluetooth and your radio will boost the volume to your radio. 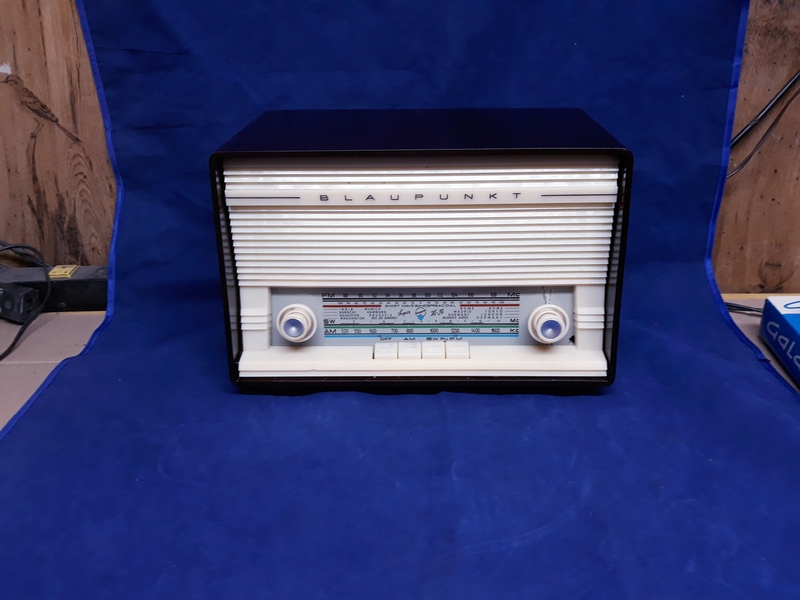 Those of you looking for a good antique radio with FM, try looking at the German radios manufactured in the 50s -60's. 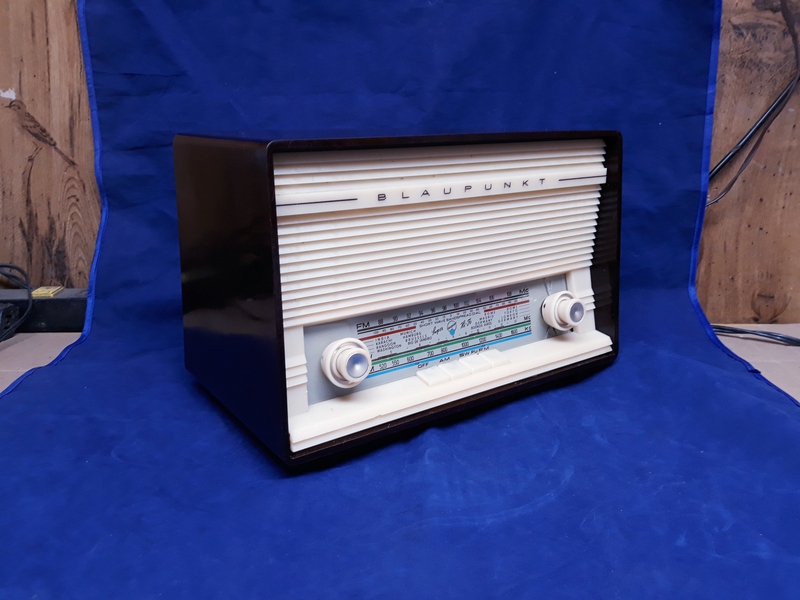 Names of those manufactures are Blaupunkt Graetz, Grundig, Nordmende, Saba and Telefunken. I know that I have left out some manufactures, but you get the idea. These radios have great reception and wonderful sound. American radios with FM before 1960 were terrible. 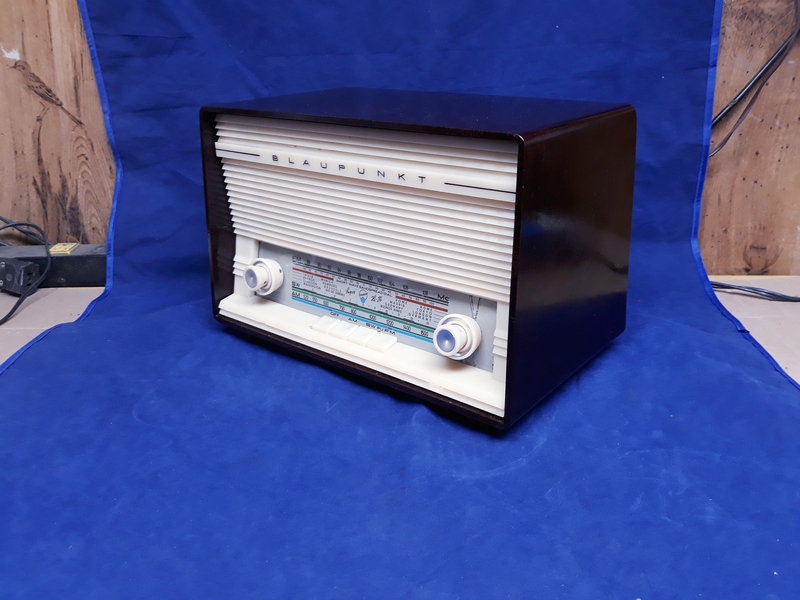 These German radios have AM, FM, Shortwave and usually a phono input for Bluetooth. Here is 1 that I have for sale.